South Wales-based home maintenance company Capsel has donated a free boiler service prize to New Inn Primary School’s popular Christmas Raffle. The raffle, organised by New Inn Primary School’s PTA, is raising vital funds to build an outdoor classroom. Capsel were thrilled to be able to donate a boiler service and Argos vouchers to the raffle after being approached by New Inn Primary School’s PTA for donations. 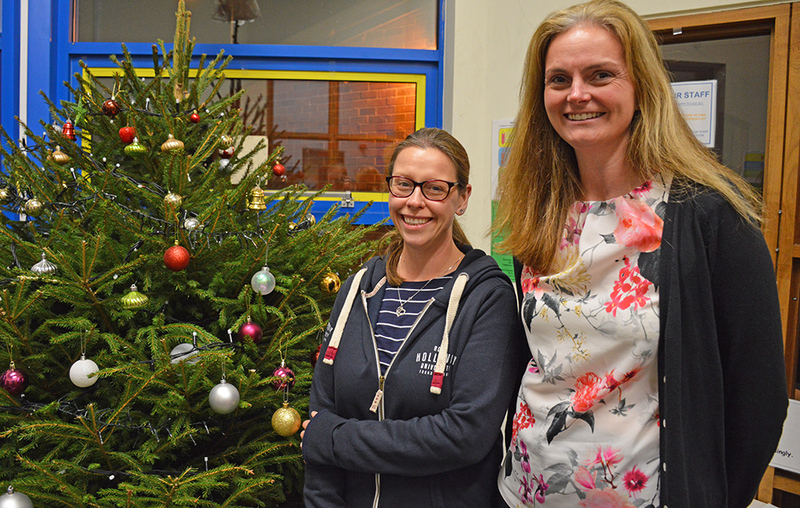 New Inn Primary PTA joint chair Louise Davies said: “Our main aim this year is to raise around £7,500 that will enable the school to build a new outdoor classroom. The Christmas raffle was a huge success and raised £1,770 and we had over £1,000 worth of prizes donated. We’re very grateful to everyone that made a contribution towards the raffle and it’s great to have the support of local companies like Capsel.